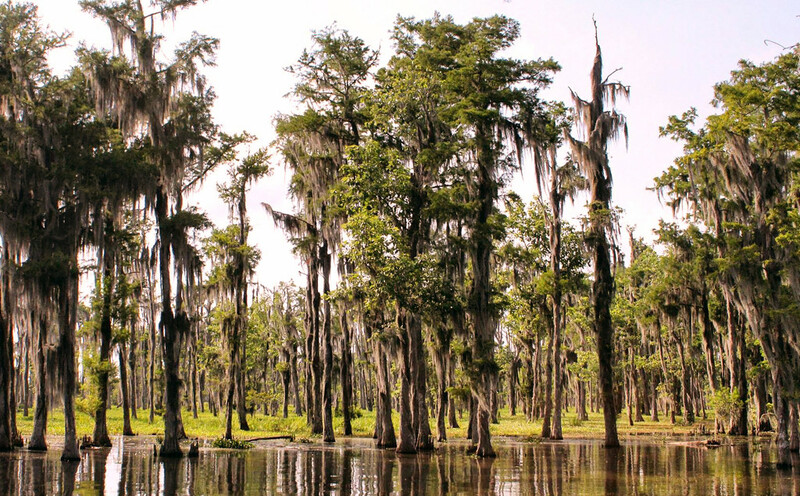 Prepare yourself for a narrated adventure through the swamps and bayous with authentic Cajun music playing along the way. You will embark on your journey in a very comfortable 49-passenger vessel with a covered roof to keep you dry and cool during the hot summer months. Tours are narrated in English, if a translator is needed for a group of 6 or more we will need to be notified at least 5 days in advance or you will have to provide your own translator. Cell phone and toilet facilities are available on board, and special attention is given for senior citizens and handicapped. Our regular tour prices are: Adult- $25, Children (under 12)- $15, Children (under 2)- Free. We accept cash and all major credit cards. 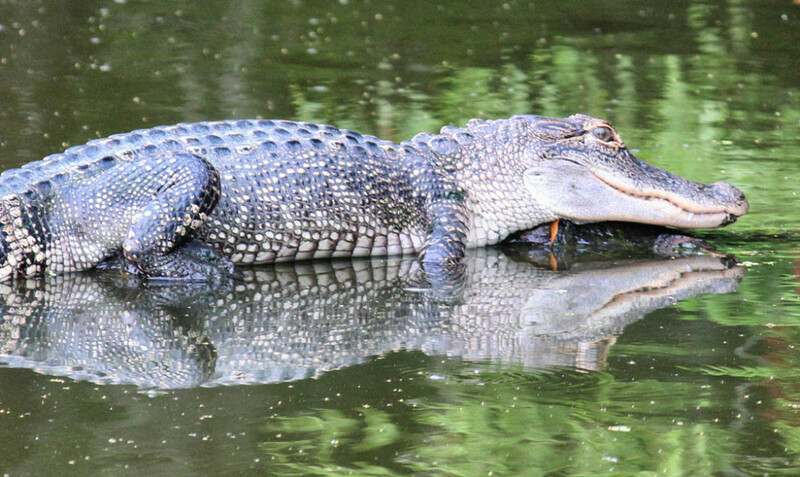 Who doesn’t want to see a Louisiana Alligator? 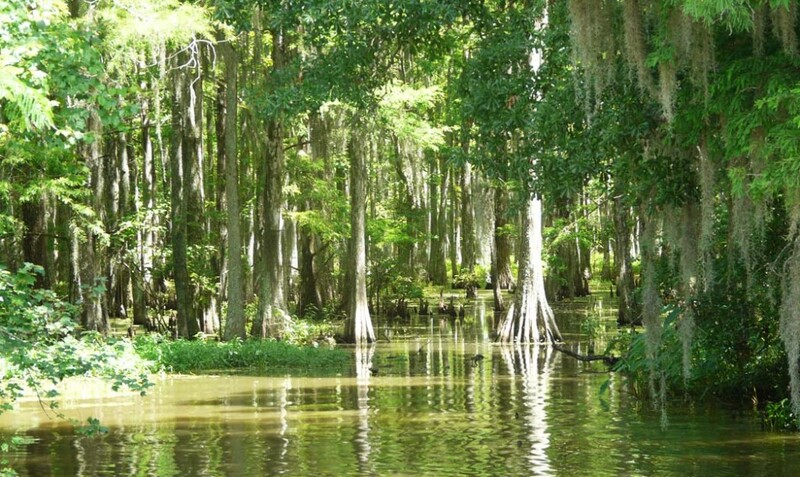 Take a ride though the swamps and bayous catching all of the scenery and wildlife. Then, we will stop the boat to feed a few of our alligators friends! Find out more and book your Tour! The Bald Eagle is well known as our Nations national bird, but few have actually seen a live one in person. The highlight of this tour is seeing the bald eagles and their nest! 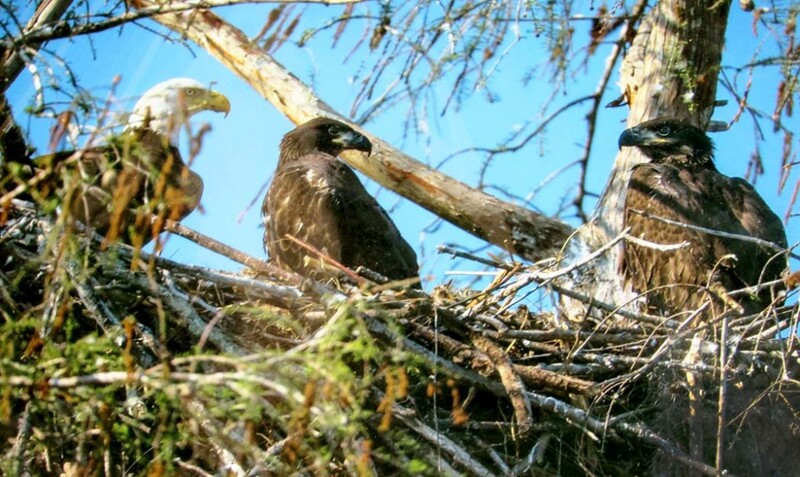 Terrebonne Parish has more active eagles nests than any other parish in the state of Louisiana. Catered to Photographers specifically. We will ride though the most picturesque scenery catching all that nature has to offer pausing for optimal shots along the way. There is nothing more fulfilling than a beautiful day out on the water singing and praising the lord in the midst of God’s beautiful creation, the swamps and bayous of Louisiana. Book this tour for a one of a kind experience tailored to your specific church group. Tours can be scheduled for sunrise or sunset upon request. *All Eagle Expos, Photo Tours, or Special Film and Documentary trips will be a two hour minimum depending on how many people are on the tour. Every additional hour after the two hour minimum will be an additional charge of $100 per group. Personalized Private Tours- Any tour can be made into a private tour for a group of 20 or more people. Group benefits include a group discount as well as choosing a time to accommodate your schedule. This is great for charter bus tours, wedding parties, anniversaries, birthday parties, school field trips, summer camps, church groups, etc. Contact us today about personalizing your private tour! Cajun Music- Cajun Music can be provided by Mr. Black Guidry, Mr. Waylon Thibodaux or other local artists for your entertainment. Request for music must be made at least one week prior to your tour at an additional charge of $3 per person for a group of 20 or more. 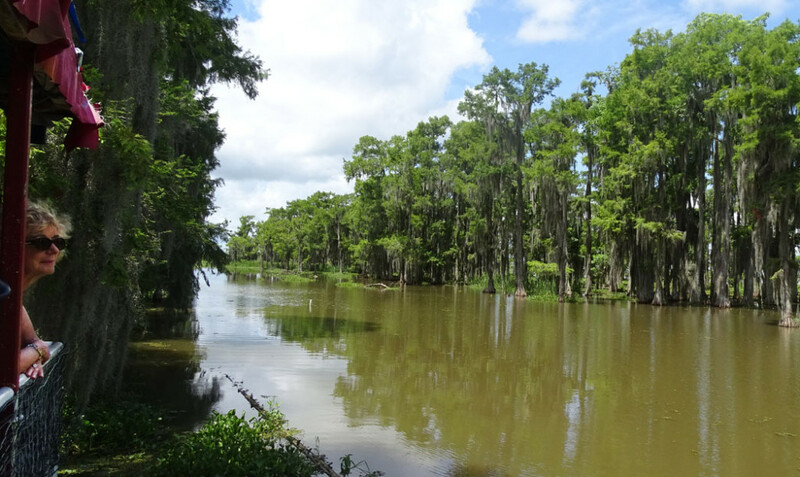 Catering- If you are interested in trying out some authentic Cajun food as part of your Swamp Tour or Adventure, reservations can be made in advance to serve food before or after the tour at an additional charge per person. Cajun Man's Swamp Tours and Adventures LLC is your one stop shop for all your cajun adventures! 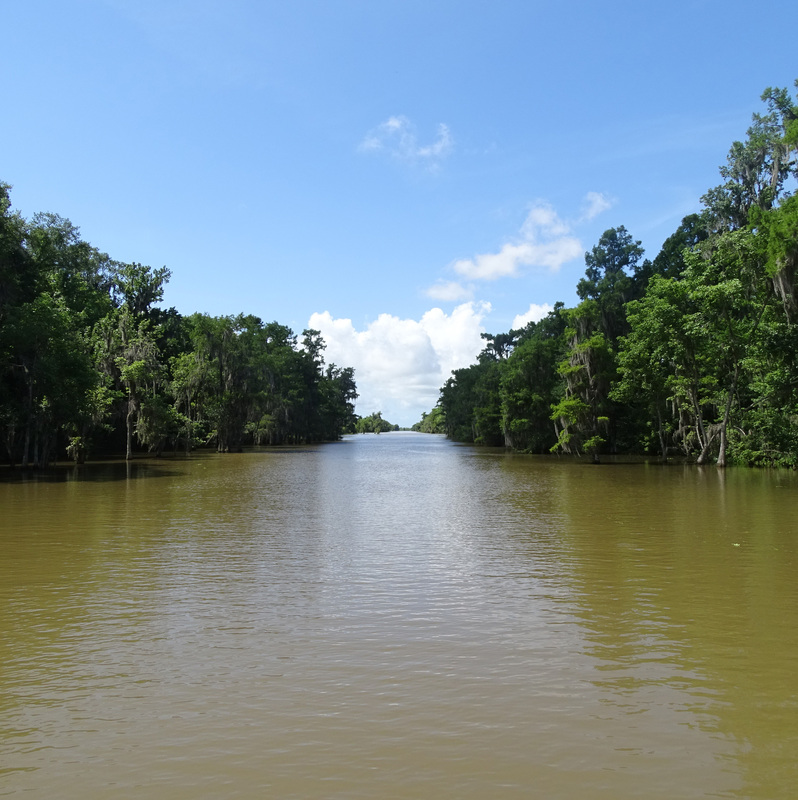 Charter Fishing Adventure - Get ready for a hands on adventure through Cajun Country! When you book your Charter Fishing Adventure, be prepared to reel in some excitement, as well as tonight's supper! Contact Captain Billy today to learn more about how to book your adventure today! Local Businesses & Attractions - We can recommend the best cajun restaurants, bed and breakfasts, hotels, and museums in the area. Find out more and book your Adventure!